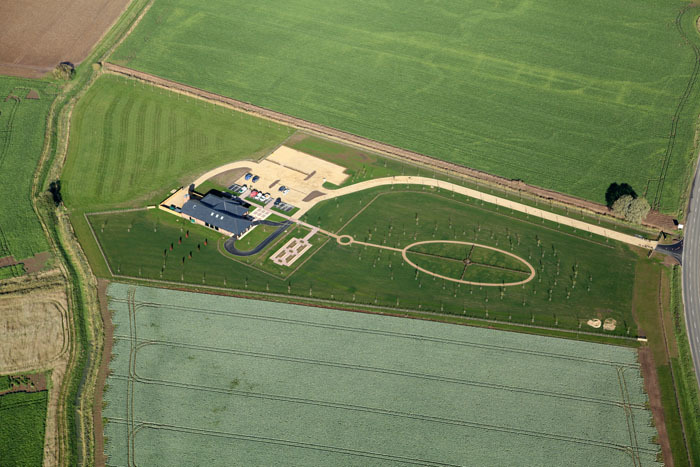 We provided landscape design services for a new crematorium development on a greenfield site in South Lincolnshire. 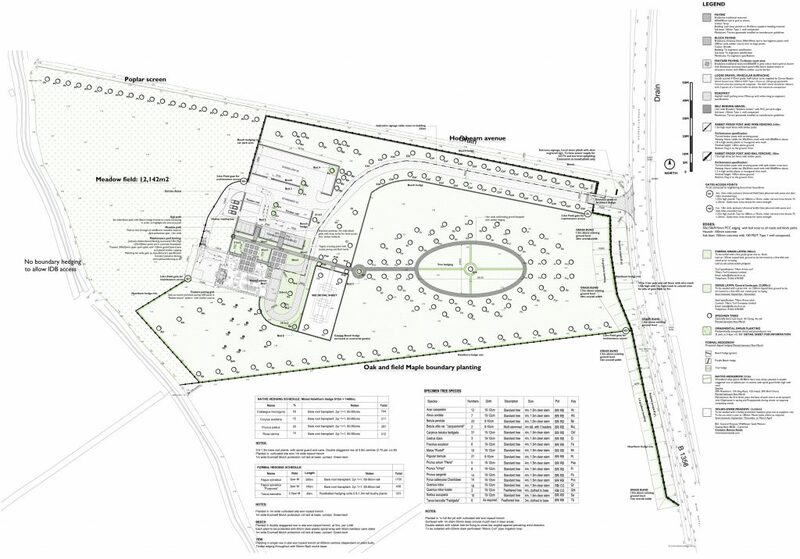 Having been granted planning permission the scheme was completed 2014. 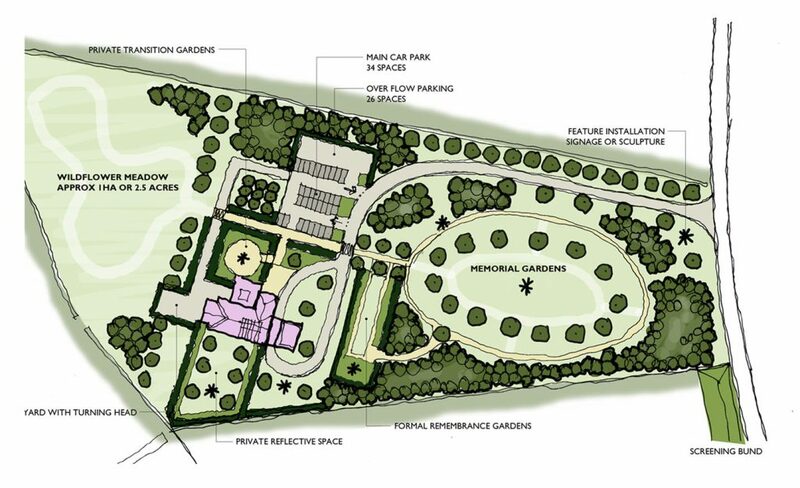 The landscape comprises of an arboretum, wildflower meadows and ornate memorial gardens, which were all sensitively designed to form a beautiful and biodiverse setting.